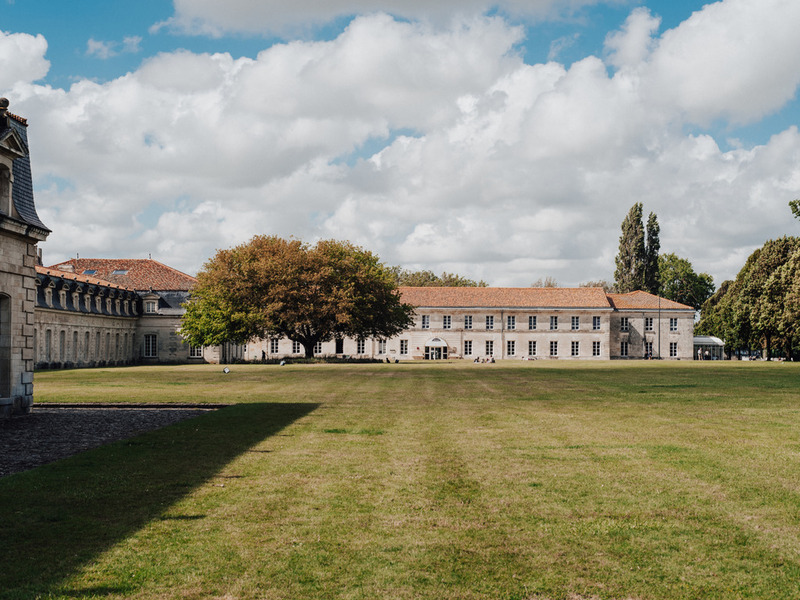 Located in the center of Rochefort on the banks of the Charente River and fully renovated in 2018, the 4-star Mercure Rochefort La Corderie Royale hotel welcomes you into its historic 17th century building. Enjoy our contemporary and spacious rooms with breathtaking views of the Charente, the Corderie Royale and the Hermione, or of our tree-lined garden with swimming pool. You can also enjoy meticulously prepared local produce amid the unique style of our restaurant. You'll love our spacious rooms, fully renovated in 2018. Each room offers a sublime view in a soothing setting steeped in history. A gourmet break on the banks of the Charente River. The glass wall of our restaurant offers magnificent views of the greenery along the river. Our chef serves up delicious local and seasonal produce for you to try. A friendly location for your business meetings or just to take a break during your day. The bar is open all day and offers snacks and a selection of wines to enjoy.